Contadora Island is the only island of the Pearls that can be reached by flying from Panama City. 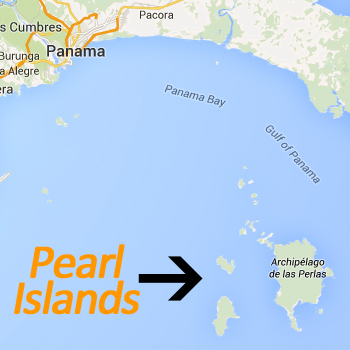 The island is located near the coast of Panama, at around 50 miles away. Isla Contadora is well known for its famous resorts and hotels. The place is magical in every sight but still offers the luxury of home. The Spanish conquistadores gave the Island the name Contadora since they used it as a last provisions refill before the journey back to Spain. Contadora roughly translated means counter or bookkeeper/accountant. Travelling to Contadora Island is not cheap but if you have money to spend you are in the right place. The Island offers great hotels and resorts that are suited with the finest facilities. You will find many luxurious apartments, condos and villas all around the island that can be rent or are privately owned. 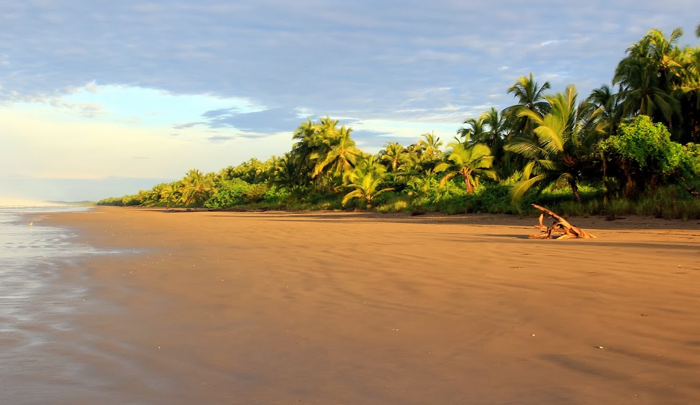 The island is easy to get around and you got over thirteen beaches to choose from when sunbathing. The island of Contadora became world famous when in 1979 the Shah of Iran retreated there in exile. This put the spotlight on the islands as an exclusive and expensive island for the rich and the famous. Since then Contadora’s popularity began to grow and the first Hollywood stars started to invest in there private getaways. The reality show Survivor put the Pearl Islands and Contadora in many countries on the map as tropical paradise. Tourism became to flourish and the islands are not only for the rich and the famous anymore.